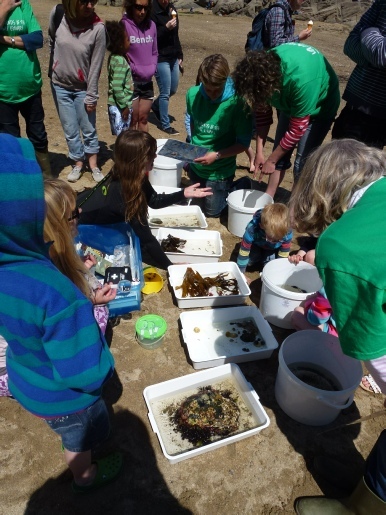 We run a series of rockpool events during the year – usually timed for school holidays. We venture further afield sometimes – to Spit Beach, Par, for example and we also run events for schools when requested to do so. It’s a really fun thing to help with and even those who come along feeling they have little or no knowledge are liable to get hooked and want to learn more.